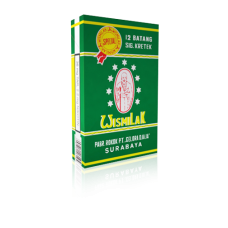 The famous kretek brands is Wismilak Cigarettes. Sounds like wish me luck or even Bismillah. Maybe both combined together in the hope of getting the name automatically stuck in ones brain. 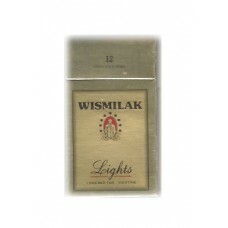 With its own unique taste in its kreteks, Wismilak needs no further marketing.